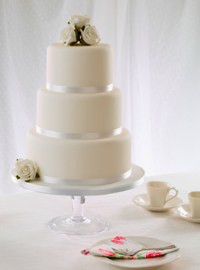 Some things never go out of fashion and the classic white wedding cake is still the first choice for weddings that are following a more traditional style. 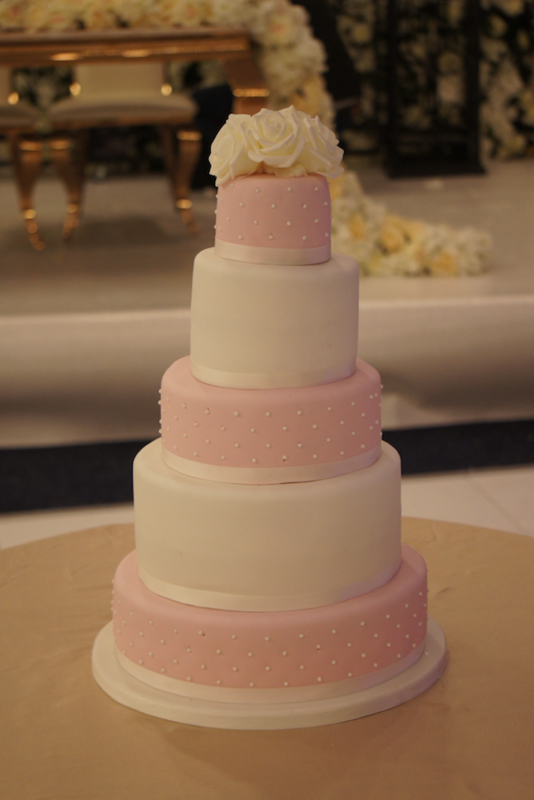 The traditional clean look of a white wedding cake looks stunning especially when a simple wedding cake topper or sugar flowers are used to add colour or design to this wedding cake design. 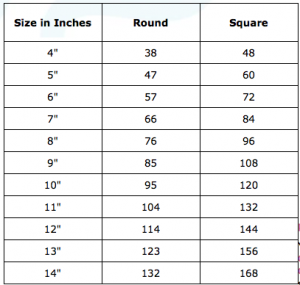 Of course there are many different combinations of size to choose from. 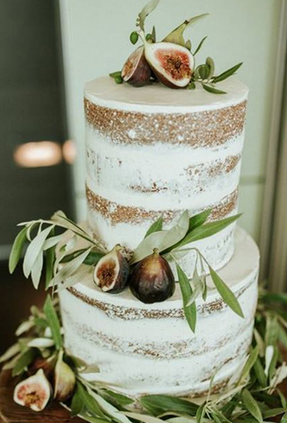 From the smaller designed classic wedding cake to the latest deep tiered wedding cake, all of which create a beautiful, traditional classic wedding cake look. 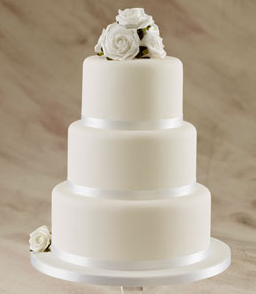 Don’t forget, a classic wedding cake design can also taste delicious too. With so many different flavour combinations from the traditional fruit cake to Vanilla, lemon, chocolate, naming just a few. And of course the very popular lemon and elderfower! 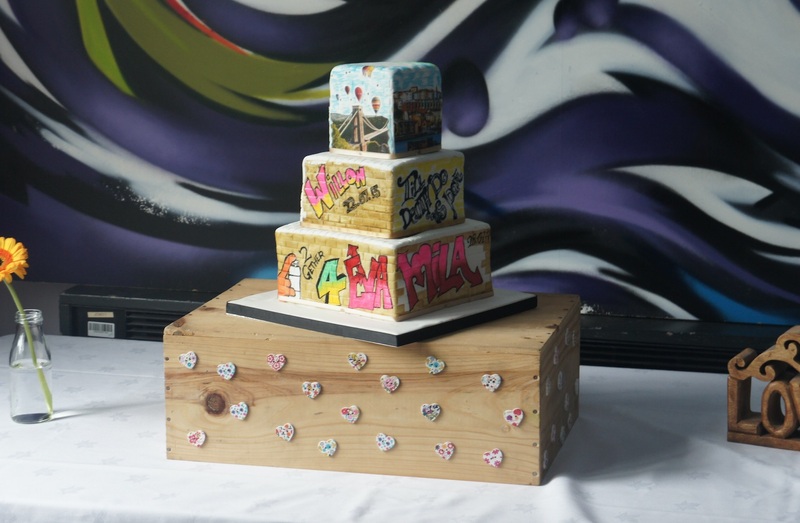 At Sugarbliss Cake Company, Solihull, Birmingham we also specialise in Eggless Wedding Cakes, Vegan wedding Cakes, Diary Free Wedding Cakes And Gluten Free Wedding Cakes. Its so easy to order, simply call or pop in to our cake shop, where are friendily staff will help you design your perfect wedding cake. 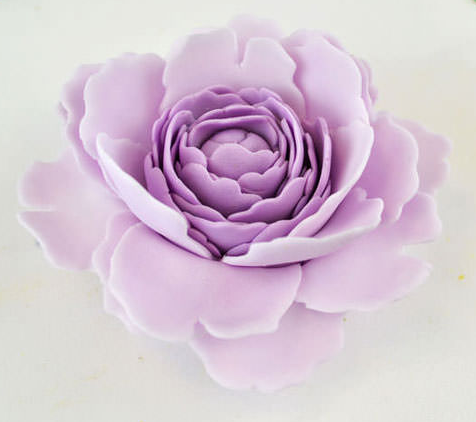 We have some wonderful new products just arrived in our Sugarbliss Cake Decorating shop. The new Cake / palette knife are absolutely brilliant and make cutting and lifting cakes a whole lot more easier. we also have a new range of birthday candles to adorn your perfect celebration cake. Some of the new candle range includes Balloon candles, Cupcake candles, Gold heart candles, Gold And Silver Star candles. We also have a complete colour range of sugar pearls in various sizes ideal to decorate cupcakes, wedding cakes and celebration cakes. 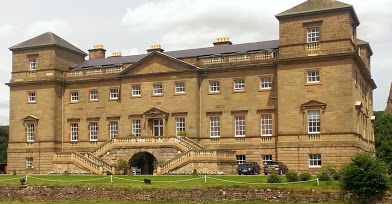 We will be exhibiting our new Wedding Cake Collection at The Village Hotel, Solihull on 22nd March 2014 from 11am to 3pm. At the show we will be exhibiting our new wedding cake collection for 2014-2015 and in particularly our new crystal wedding cake designs. We have been hard at work creating the crystal lite stands and our wedding cake designs which will truly adorn our stunning crystal wedding cake stands.